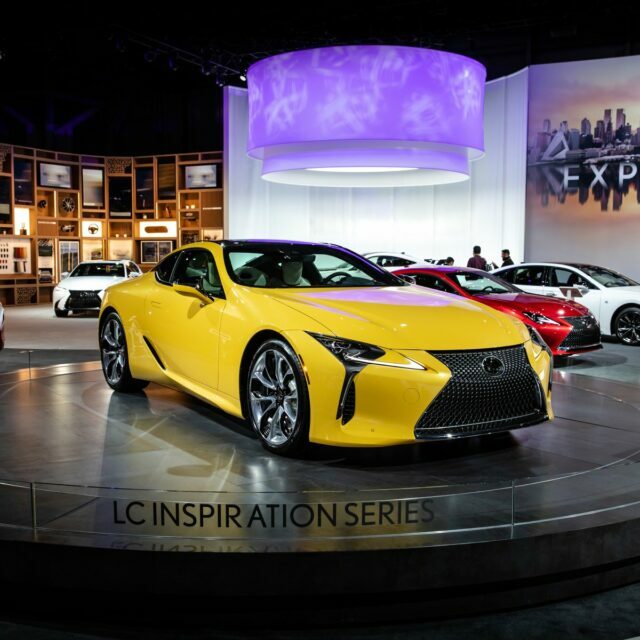 Lexus Inspiration Series is a limited edition package with top-grade amenities and refined appearance. 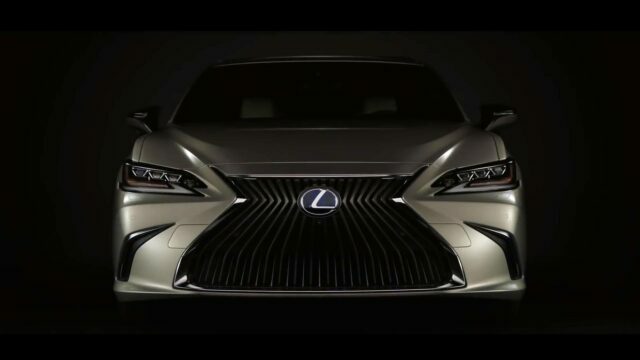 Will Lexus Debut a Luxury Minivan at 2019 Shanghai Auto Show? 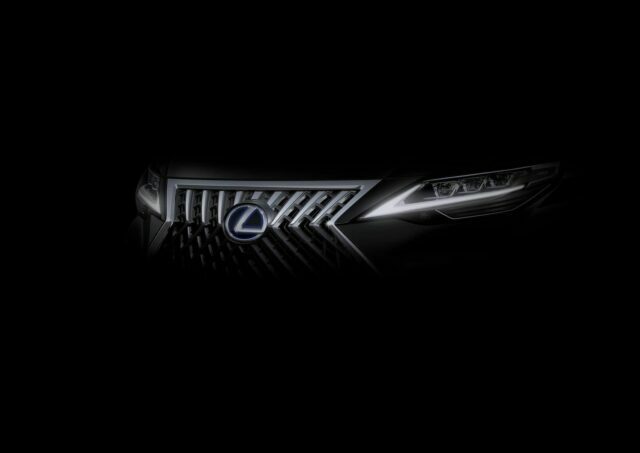 Is this the grille of a Lexus minivan? 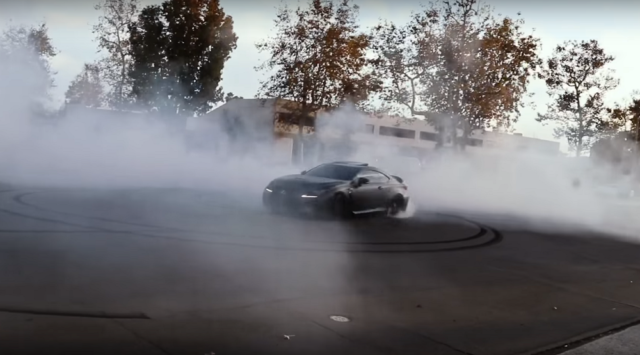 Clues hint the automaker might just be rolling out a van-type vehicle. 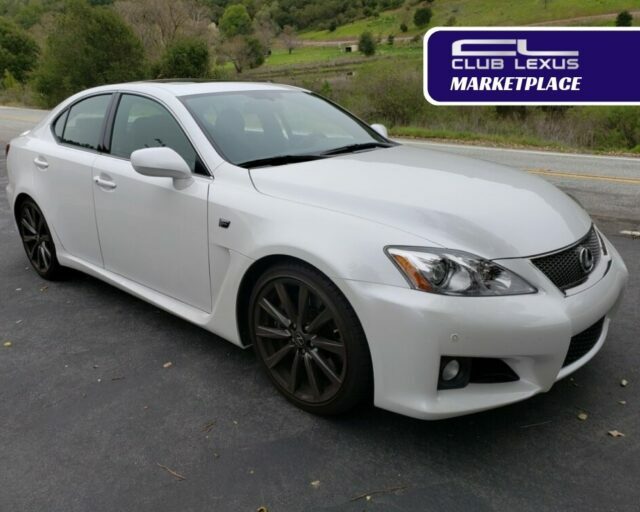 With only 2,100 on the ticker, this mint Lexus is an amazing deal.